Are your customers Motivated People? We help our retail partners inspire their customers. Apparel that inspires you to reach your goal. It’s for Motivated People. Your "it" is your dream or goal. Your "it" could be to lose weight, start a business or be a great parent. back that up with hard work, anything in life is possible. and it helped a mom run her first marathon. Motivated people strongly resonate with the Believe in it® attitude. Imagine this, your customer walks in your store and they see a Believe in it® shirt. Those three words catch their eye and draw them in. They feel how soft and comfy the shirt is. They look inside the neck label for their size and read, "If you Believe in it® and back that up with hard work, anything in life is possible". In that instant, they have goosebumps going down their spine because they realize they are the Believe in it® attitude. They just never knew how to define it until now. 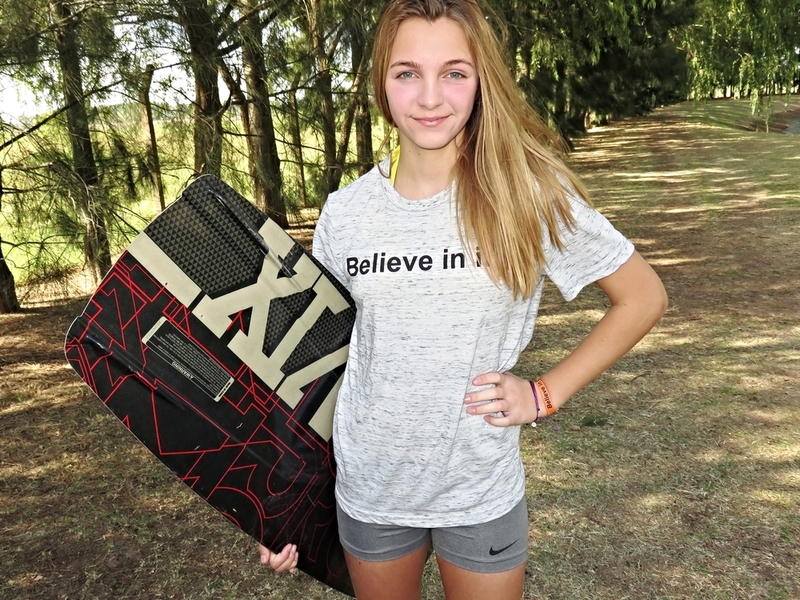 Your customer purchases a Believe in it® shirt and proudly wears a brand that defines them. The Quality You Expect. The Inspiration You Want. We work with retailers who are positive, care about helping their customers reach their goals and pride themselves on great customer service. If this is you we'd love to have a 10 minute get to know each other phone call. Please contact us via our information below or use our call scheduler to set up a time for us to call you when it's convenient with your schedule.